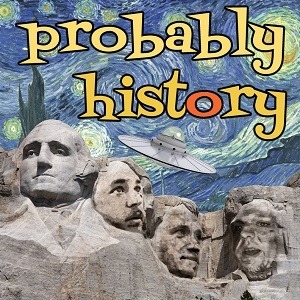 Probably History Episode 2 with Mark Agee! After too long of an absence, Probably History returns with a lively discussion of Pompeii and the eruption of Mt. Vesuvius. Comedian Mark Agee joins Jesse Case, Andy Wood and Richard Bain to talk about life in first-century Rome, pyroclastic flows and the importance of knowing when to evacuate.